London & New York: Focal Press, 1977, Hardback in Dust Wrapper. Condition: Very Good — in Good+ Dust Wrapper. Dust wrapper a little sunned at the spine and onto the margins of the panels. Edges of the text block lightly tanned. Pitmans Press File Copy stamp to the first blank. Text complete, clean and tight otherwise. 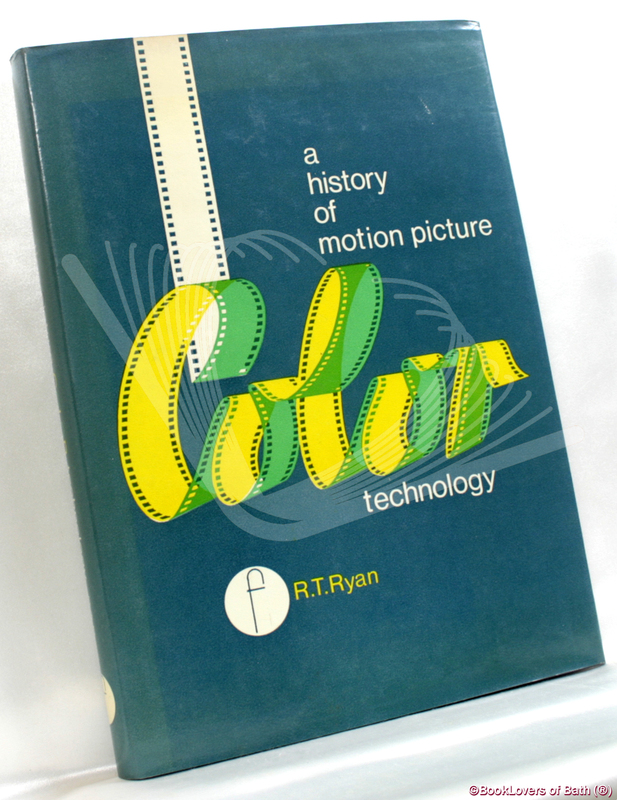 From the cover: “In the seventy-five years or so of motion picture history there have been many attempts to reproduce colour: some of the early systems were crude and far from realistic and many had only a short life before being abandoned in favour of others showing technical improvement or commercial advantage. Although titles of more than one hundred colour processes were given publicity during the period, not all of these were individual inventions or new developments, some indeed being merely the names given by a producing company or laboratory to a process. This book outlines the use of colour application by stencils, tinting and toning, and groups the two broad categories of colour processing method — additive and subtractive — into thematic sub-sections tracing their chronological development. Within the additive group there are separate themes for optical, mechanical and shared area image processes and for lenticular methods, while for the subtractive systems the early developments are followed through optical and mechanical separation methods to the use of bi-pack photography and the subsequent multi-layer materials. Processing sequences and chemical solution formulae are given in detail not only for current systems but also for those operated in the pioneering days of colour cinematography — the first collection of such detailed technical data to appear for twenty five years. Size: 9¾" x 7". Blue boards with Gilt titling to the Spine. 278 pages.